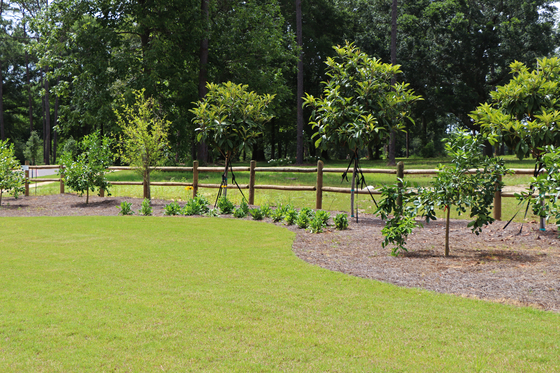 Develop, design, & maintain landscapes of all size & budget - Coastal Exposures Landscape, Inc. 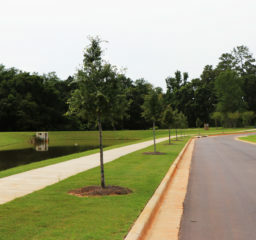 Developing, designing, & maintaining landscapes of all sizes and budgets. 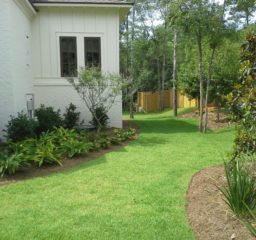 For over 20 years Coastal Exposures Landscapes has provided high-quality landscape services to Lower Alabama. We provide services to both commercial and residential clients. From design to maintenance and everything in-between. 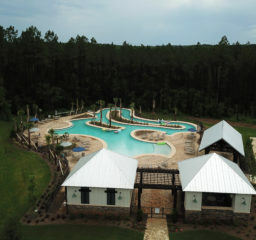 A picture is worth a thousand words, so check out a few of our past projects! 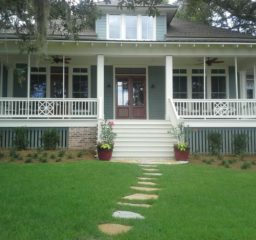 I have personally done business with Johnny Young and Coastal Exposures for approximately 15 years. They have completed landscape designs and installs on developments as well as maintenance contracts on several of our developments and office buildings as well as residential homes. 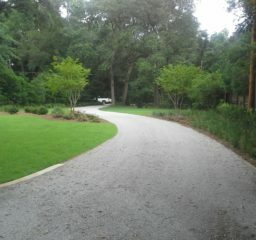 Johnny and his staff strive for customer satisfaction and I would highly recommend them for any landscape needs. 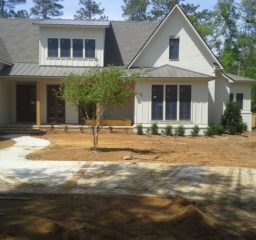 I have been with Coastal Landscaping since the opened many years ago. What a great group of people. They not only do regular maintenance but they have designed my landscaping. Any problems with the smallest item, they are on it with one call. Would never think of using any other group, ever. We started our business relationship with Johnny Young and Coastal Exposures back in 2005. Johnny drew an amazing landscape plan for our challenging lot that our new home was built upon. The quality and execution of the plan were surprisingly better than my wife and I was expecting. Since that first home…. We have partnered with Johnny on several other major projects and we could not have been happier with the end result. 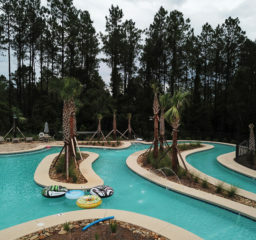 Our last project, our latest new home, required a lot of advanced planning to ensure that the water runoff was captured and routed around the home. Johnny has a great eye for those extra landscape architectural touches that and he really added some features that only his experience eye could see. Our home is an amazing marriage of house and nature. During our search for the “low-cost provider” landscaper….. we succeeded in getting many bids that would have saved us money! But when we compared the truly finished projects …. there was absolutely no comparison….. the difference was well worth it. 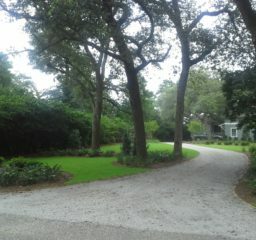 Quality planning, grading, drainage, irrigation, and plantings. And most importantly…… he stands behind his work….. we can attest to that!